Do you like Push n Snap 2? Share it with your friends. 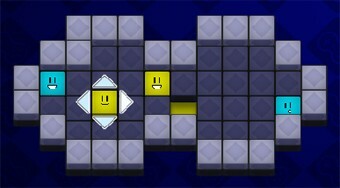 Push n Snap 2 - in each round get all squares to places with identic colors.